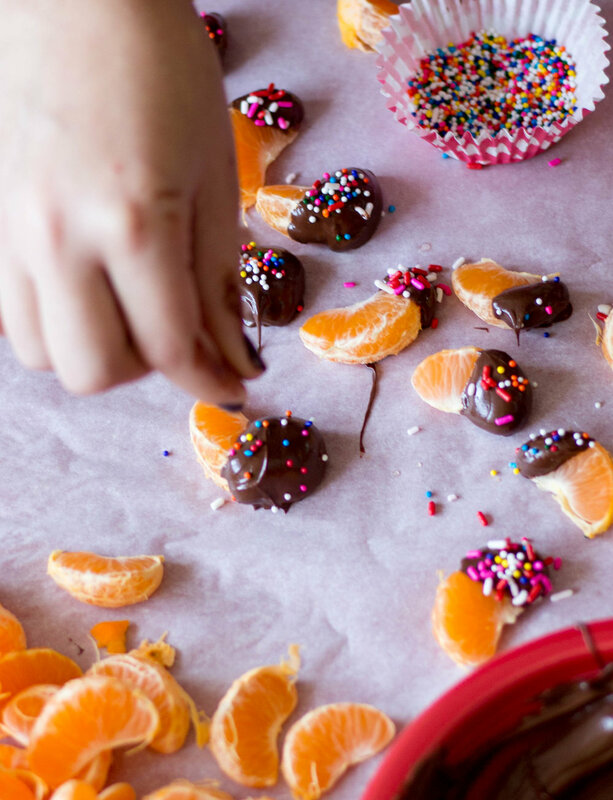 Valentine's Sweet and Kid-Friendly Treats! 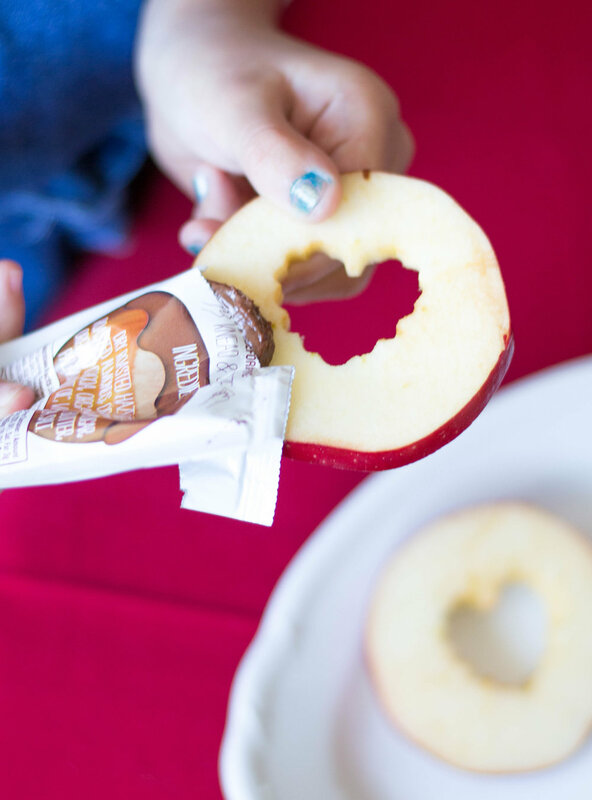 Make Valentine's Day fun with these easy and delicious kid friendly treats! We will let the pictures do the talking! 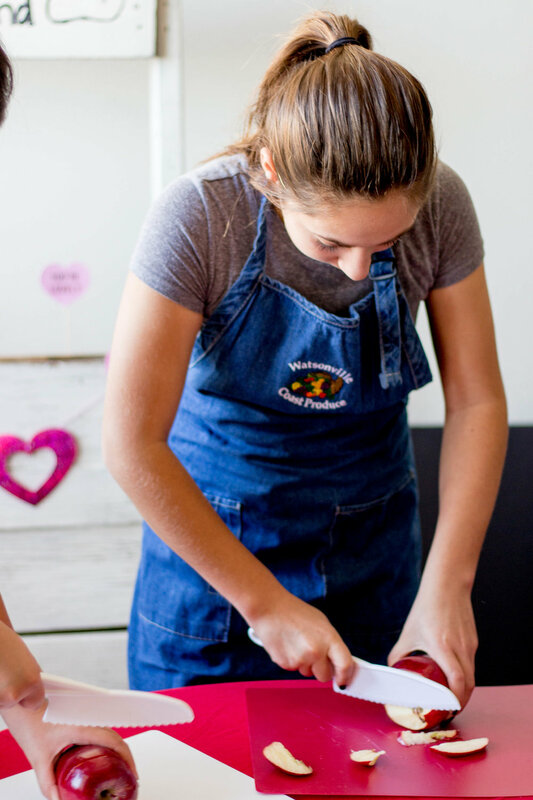 Let the kiddos get creative and messy while they're at it!